For a weekend getaway to Cork, stay at the modern The River Lee hotel. 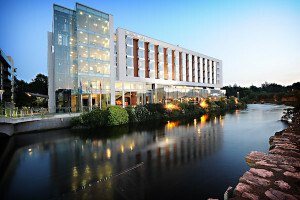 With an enviable location on the banks of the River Lee in the centre of Cork, The River Lee hotel offers an excellent base from which to explore this lovely city. The style is modern and comfortable, designed in neutral tones with splashes of colour and pieces of art. 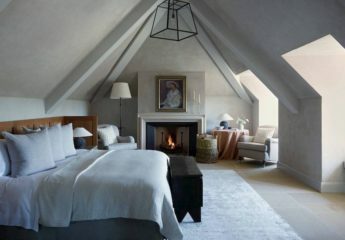 The rooms are spacious, comfortable and soothing, although bathrooms could do with a little spruce-up. 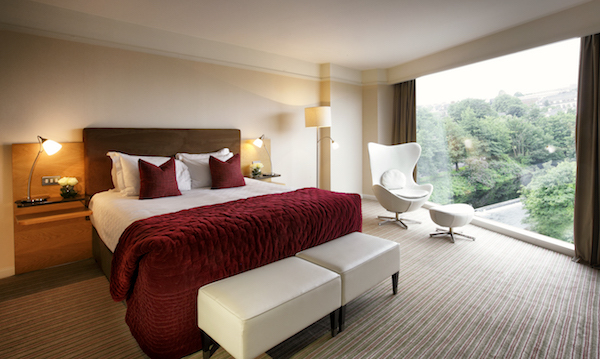 The best part of each room, however, is the floor-to-ceiling windows that brighten up the room and offer beautiful views of the river and the landscape surrounding the hotel. Walk 5 minutes in one direction to explore the beautiful grounds of University College Cork, while you’re also equally close to the main shopping district and its restaurants and bars. 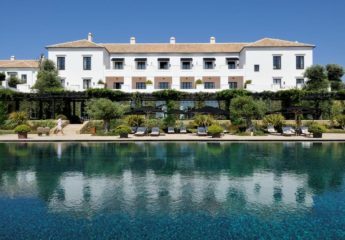 You could also stay in the hotel and enjoy the 20-metre pool, sauna and whirlpool. 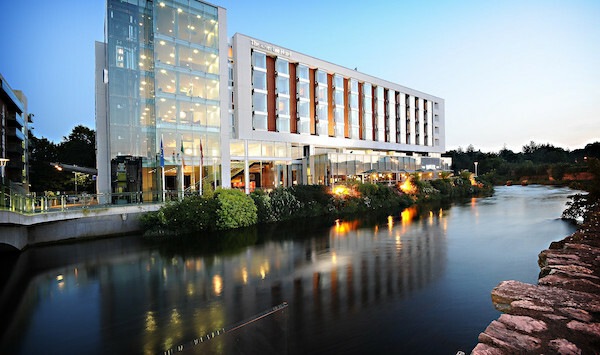 The bar at the River Lee hotel is a hub for locals and guests alike, each vying for a coveted seat on the riverside terrace. While you can eat in the bar and on the terrace, it’s worth dining in The Weir Rooms, a contemporary Irish restaurant that has an air of refinement without being stuffy and features the hotel’s signature floor-to-ceiling windows with views of the River Lee. Service throughout the hotel is warm, friendly, accommodating – hospitality as it should be. 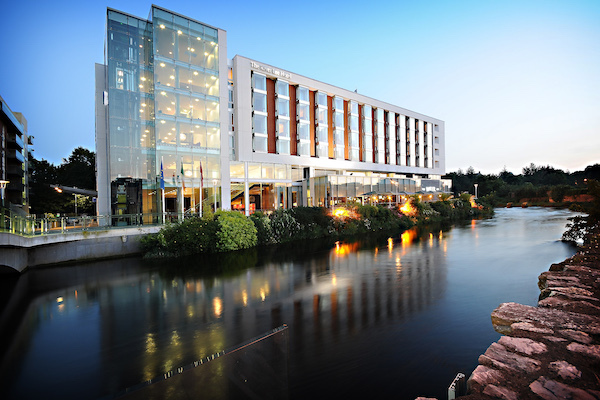 At an hour’s flight from London, Cork is a great city to visit for a quick weekend, and the River Lee hotel is the perfect option for those wanting a contemporary, yet cosy, base. The River Lee Hotel is a part of The Doyle Collection, which also has 3 properties in London, among other destinations. For help with planning your next trip to Cork with access to VIP benefits, contact Bon Vivant’s luxury travel team here. 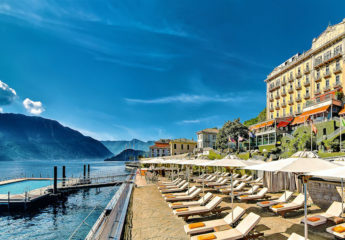 Read some of our other hotel reviews including Jade Mountain in St Lucia, The Alpina in Gstaad or Chateau St Martin in the South of France. Disclaimer: I stayed as a guest of the hotel. View our editorial policy here.